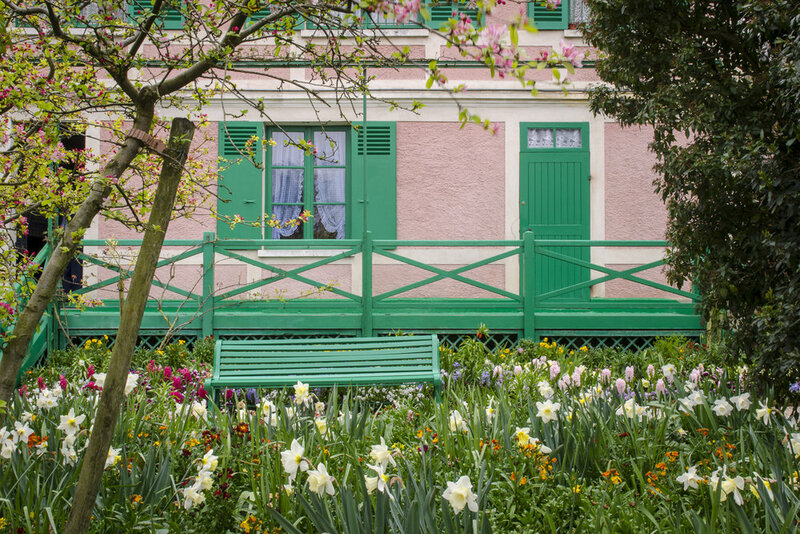 Take a private photo tour in the famous Monet's garden in Giverny with a professional photographer guide. 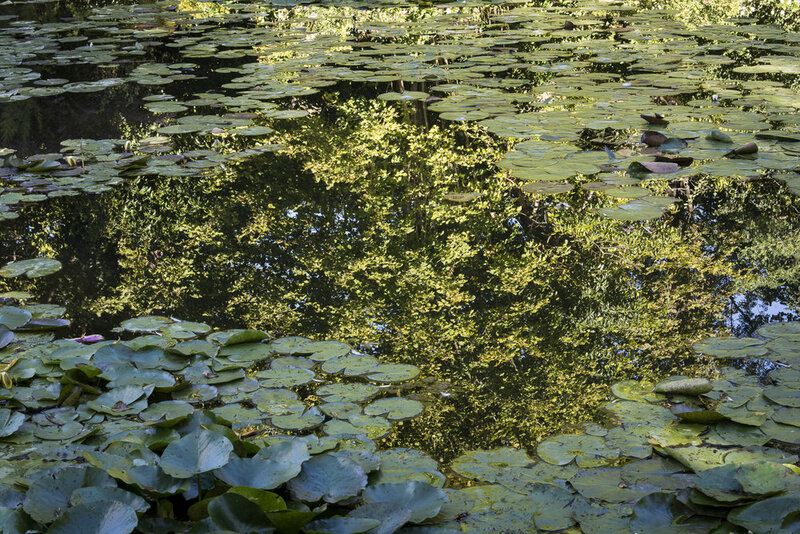 A photographer will meet you at your hotel and you will take a private car to Giverny. Transportation, Monet's Garden tickets as well as lunch will be provided in the price. The photographer will drop you off at your hotel in Paris. Let Monet's passion inspire your creative side. As Claude Monet saw the countryside of Giverny from his train window in 1883 he instantly fell in love with this stunning place. Feel inspired by the spirit of Monet which lives on in the famous gardens he created around his humble residence where he lived with his family until his death in 1926. 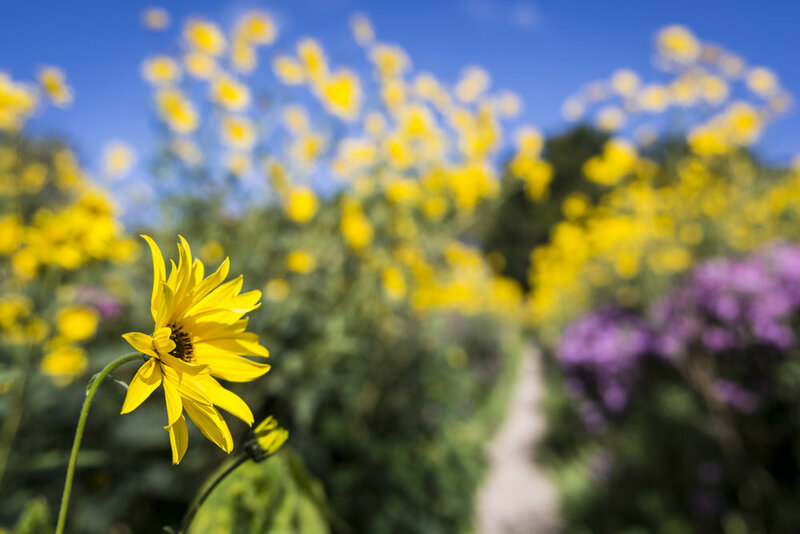 The gardens invoke the artist in us all with their picturesque willow trees, water lilies, and orchards. They are as pretty as a painting... or a photograph. 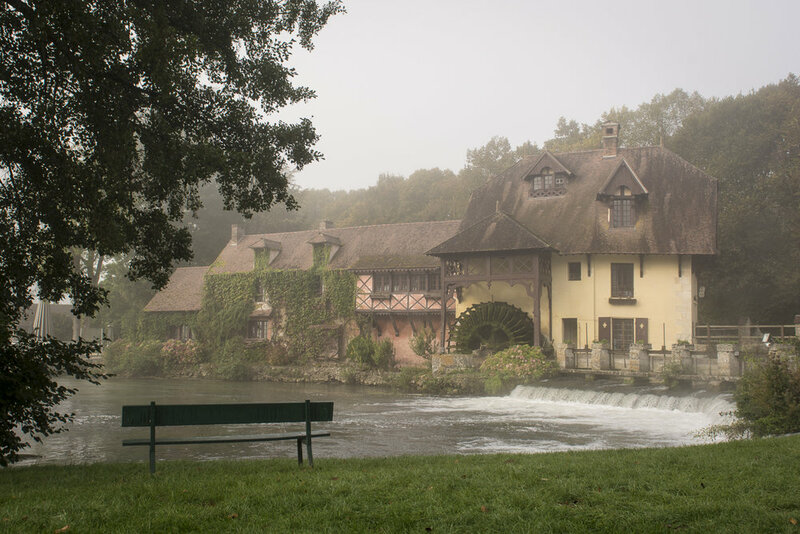 Whether you are starting off, are a hobbyist, or have years of experience, our team of professional photographers will find superb photographic opportunities for all kinds of interests, from the Clos Normandy to the Water Garden with it's famed Japanese Bridge, and taking in the quaint village of Giverny. Take advantage of the one-on-one experience of our private and personalised tour to develop your own creative vision. In the tour, we cover the interior of Monet's house, the Clos Normand, the Water Gardens as well as the village of Giverny itself. Make sure to pack your comfortable shoes. You won't be on your feet the entire time, we will have a little break to make sure we grab a bite to eat and we can talk about photography before we head back to Paris. Each tour is led by a professional photographer who can craft the perfect tour suited directly to your skill set. Please note, Monet's Garden is only open from 24 March until 1 November 2018. Reflections are often unwanted, and glare will wash out an image. Polarising filters counter the reflective measures and will deepen blues and add contrast to skies, reduce or remove reflections from water and windows and increase contrast and saturation. Let us go through the steps to get the best out of shooting with a Polarising Filter. "Great photo lesson and tour of Giverny"
My wife and I went on the full day Giverny photo tour with Alexander. He was friendly, informative, instructional, and very helpful. My wife and I enjoyed all the setting and framing suggestions to create better photos in the future. The tour and lesson was a good way to see a site, but also gain knowledge we can use to improve all our future family photos and travel photos. Alexander definitely knows how to make any picture better and it was good to experience essentially a hands-on workshop to learn more than from a book or a classroom. Alexander also got some great shots of us that we hope to be printing for our walls at home! Just back from Paris and did two tours over two days with Alex. Everything promised was delivered and more. Alex took note of my skill level which is fairly advanced and adjusted the experience to suit; but we did get back to basics when required which was fine by me. First up we did a combined day and night tour around Notre Dame, The Louvre and The Seine/Eiffel Tower landscape while picking out some interesting shots as we travelled to try a few different approaches/techniques. The second day Alex put together a custom personal tour to Giverny to shoot at Monet's garden which has been on my bucket list for years. Again Alex was very client focussed and gently assisted with creative and technical support to allow me to capture a range of views of this historic location. In summary an excellent experience and highly recommended for photographers of any level wanting to get to the great shots of Paris without wasting time trying to find them yourself. Just do it!